This double-fermented brew is one of the brewery’s regular lineup, a testament to the long-standing Germanic tradition of Bock beer, and the silver medal winner of the 2007 “World Beer Cup”. Dark brown in color, clear, and with a light, creamy head, it has a rich malt profile that comes through with plenty of caramelized sugar and baked bread. 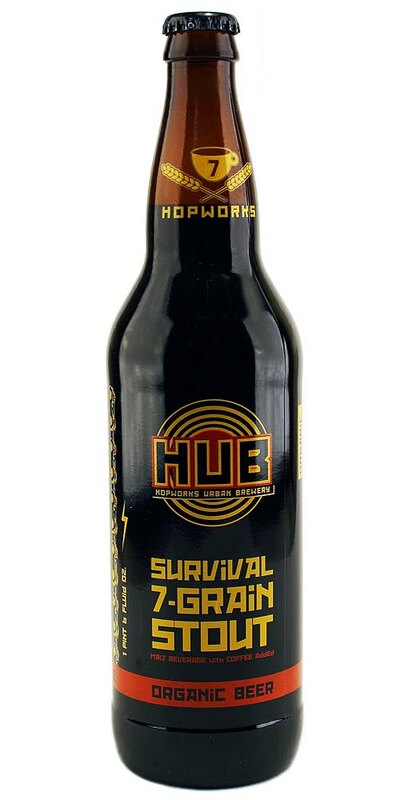 In terms of taste, it is sweet and very malty, containing lots of notes sugar, molasses and dark fruits, and a finish that is sweet and tangy, with mild hop bitterness and herbs. Considering just how smooth and malty this beer is, it’s hard to imagine that it weighs in at heavy 8.5% alc/vol. And after three bottles, I think its fair to say that its a top contender for educating my class on this historical style of beer! And here we have their other variety of bock, a highly special release is named according to the of its malt, as rated on the Plato scale. 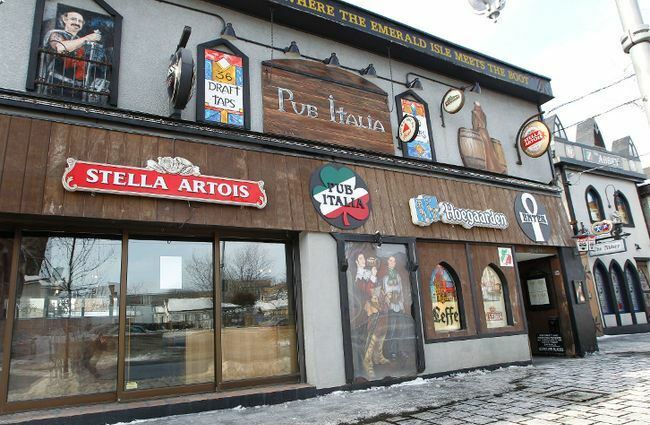 At 23 degrees, this beer is denser than just about anything on the market (typical beers range from 13-16), and at 9.5% alc/vol, its the strongest beer in their lineup. 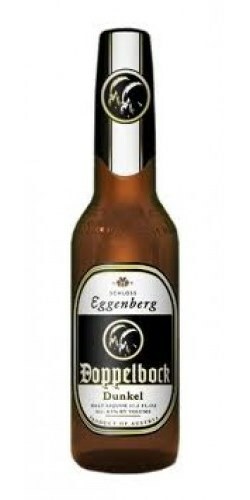 In terms of color, taste and smell, it is highly reminiscent of a Maibock, being light, sweet, and quite tangy. In terms of color and appearance, it is golden amber, slightly cloudy, and produces little foam or carbonation. 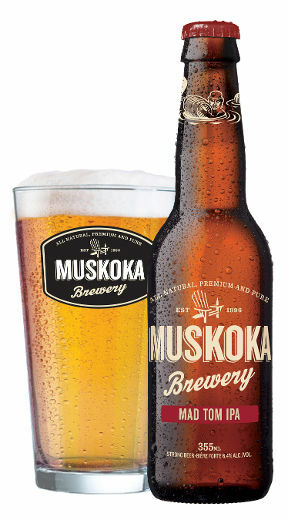 The nose is rich in malts, reminiscent of honey and sugar, and has a slight hop presence. This continues into the flavor department, which is sweet, tangy, and heavily malty, and lingers on as such for some time. 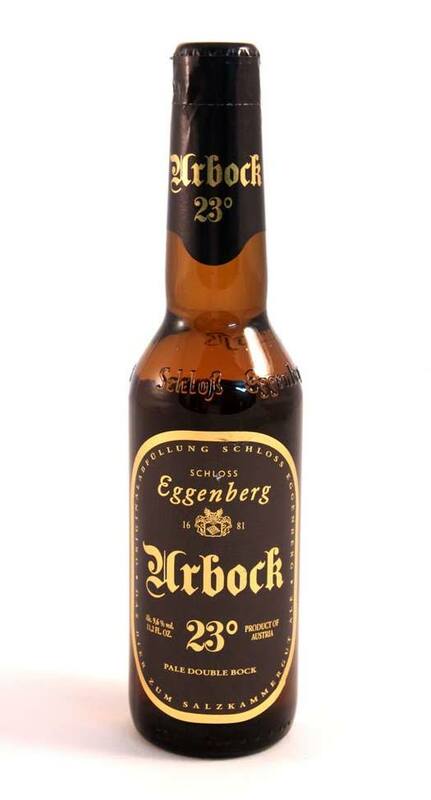 Not a bad tour of the bock variety, and certainly not a bad sampling from Eggenberg brewery. The only question is, what will my class have to say about it? It had to happen sooner or later. With all the experimentation happening since the new management took over, it was only a matter of time before they produced a stout that combined a few disparate brewing traditions. That’s the idea behind Moon Under Water’s Victoria Sticke Fusion Stout, a beer that combines wheat, chocolate and Munich malts to create a hefeweizen/stout – something that is toasted, bitter, and also effervescent and yeasty all at once. And while it is a brave combination, it was not their greatest experiment to date, in my humble opinion. While I lauded their combination of hefeweizen and bock to create their Victorious Weizenbock, somehow, the combination of flavors just didn’t seem to compliment each other this time around. While they were both present in abundance, they tended to compete for attention rather than blend seamlessly into each other. Black in appearance and opaque, with a lacy, foam head, the beer has a mixed nose of wheat malt, yeast, and toasted dark malts. In terms of flavor, what you get begins with the yeasty, smooth notes of hefeweizen, followed by the mild chocolate notes, toasted malts, and strong bitterness of a stout. All this comes at a respectable 6% alc/vol. In short, not their best experiment in brewing thus far. But certainly not a poor beer, and their past efforts have certainly earned them the benefit of the doubt with this, the first stout to enter their regular lineup. As we get into winter, I do hope they can be coaxed into making a barely wine or Christmas Ale of some kind. Man, I’ve been craving those lately! The other day, I came across Tree Brewing’s Winter Character Pack, a sampler a four beers that includes their two newest varieties. It then occurred to me how long its been since I did a review of a Tree product, and how all of these were dedicated to seasonal releases from over the years. In short, I have never reviewed Tree’s regular lineup, and this bothers me. Not only do I genuinely enjoy their products, Hop Head IPA was the first beer I bought once I moved to BC. Something like that needs to be commemorated. But that will have to wait. Today, I need to address Tree’s two latest releases, the Trestle ESB and the Knox Moutain Brown Ale. After many years of drinking their Pale Ale, IPA, Pilsner, Hefeweizen, Winter Ale, and various seasonal/limited releases, I was very happy to see these two styles finally enter their repertoire. Especially the ESB, since it just happens to be one of my favorites, at least when its done right. And in both cases, I was suitably impressed. First and foremost, due in no small part to the fact that ESB is a style that I keep coming back to with great interest. 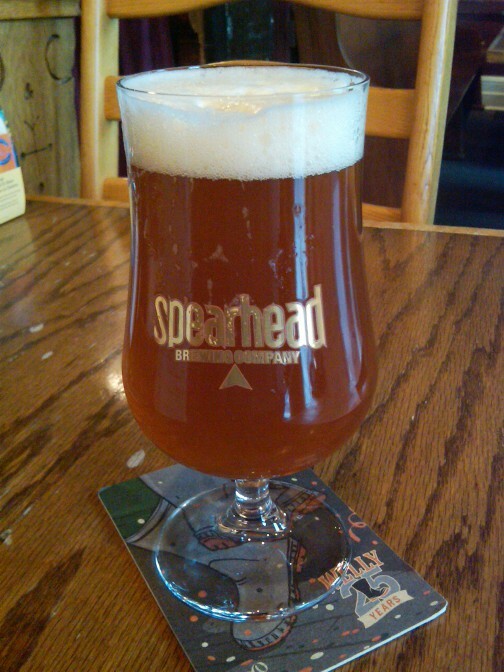 And Tree’s take on this classic British-style pale ale was very pleasing. The beer pours a light amber hue, is clear and has good foam and bubbles. 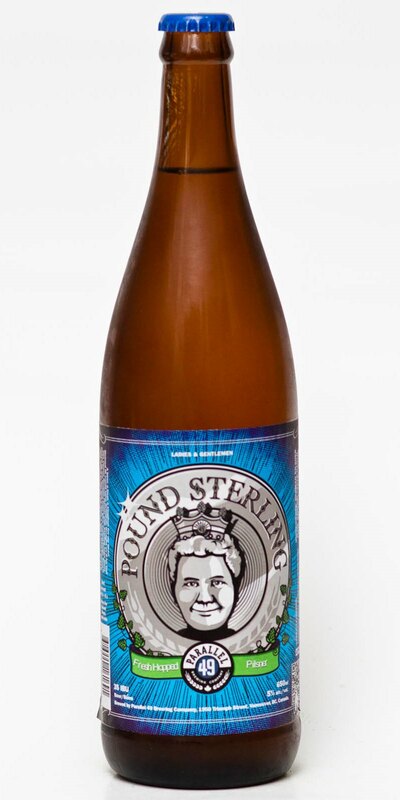 The nose and palate are suitably crisp, flavorful but subtle, with just the right amount of dry hops. This is apparently due to the combination of Pale, Crystal, ESB, and Light Munich malts, which lend it a certain grainy, tangy malt flavor. While Warrior, Centennial, Golding, Columbus hops round things out with a grassy, floral, and slightly bitter hop profile. I do hope this will come in tallboys soon! I have always loved a good brown, mainly because of the lovely balance it achieves between roasted, flavorful malts, smooth drinking, and a nice hop bite. And not too surprisingly, the Knox pulled all of this off very well. This beer poured a medium brown, was also clear with good foam and carbonation. As for the nose, it smelt exactly as a brown ale would, with rich, dark malts and some bitter hops, but surprisingly more citrus than I was expecting. This carried through into the flavor department, beginning with a smooth malt profile, then transitioning to a suitable combination of citrus and herbal hops. Again, the brewers chose to combine Pacific Northwest malts and hops with some Munich malt to achieve a balance of bitter and grainy tastes, and with good results! Definitely another future solo buy! I’m back with Parallel 49’s latest limited release, which has once again proven to be an interesting experiment. 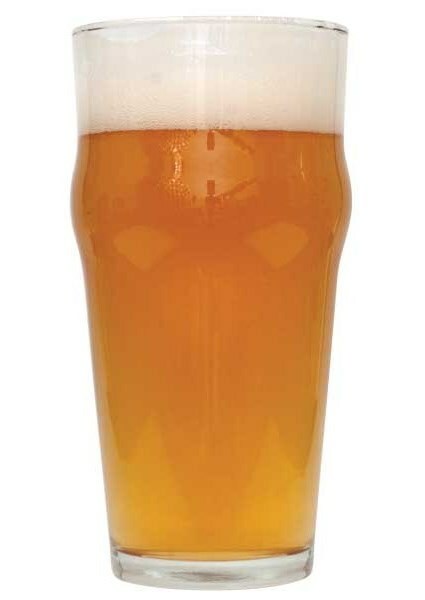 Lately, fresh-hopped beers have been all the rage, but so far, they have tended to take the form of IPAs or Pale Ales. So I was somewhat surprised when I saw that P49 had produced a Pilsner that just happened to employ fresh hops from BC’s own Satori Hop Farm. And the end result is really quite enjoyable, bringing just the right amount of tradition and experimentation together. The beer pours a golden straw color, is clear and retains a good head. The Satori hops are immediately apparent in the nose and from the first sip, being smooth and slightly subdued with herbal notes and a mild citrus kick. The flavor germinates on the tongue, providing the crisp clean taste Pilsner malt with an infusion of hops that are subtle, but leave a lovely impression. Quite a good combination by Parallel 49, and definitely one I will seek out in the future. Another beer from south of the border has been lingering in my fridge for some time, again due to the fact that I was saving it for my beer class. But given my affinity for Oatmeal Stouts, and the fact that this is one I had yet sample, I predictably caved. Lucky for me its not too hard to find around these parts, since it comes to BC from the great state of Oregon. I’ve tried only one other beer by the Hopworks Urban Brewery, their organic HUB Lager. 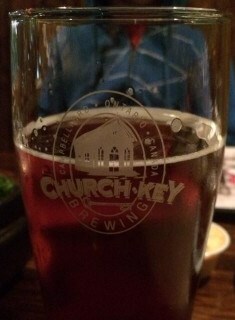 And that was a most pleasing drinking experience, so I expected good things from this beer as well. And consistent with what I’ve come to expect from an Oatmeal Stout, this beer poured a deep black, had good foam, carbonation and a creamy head. And of course, the flavor was a profile of coffee and cocoa, roasted malts and some nice hop and malt bitterness. 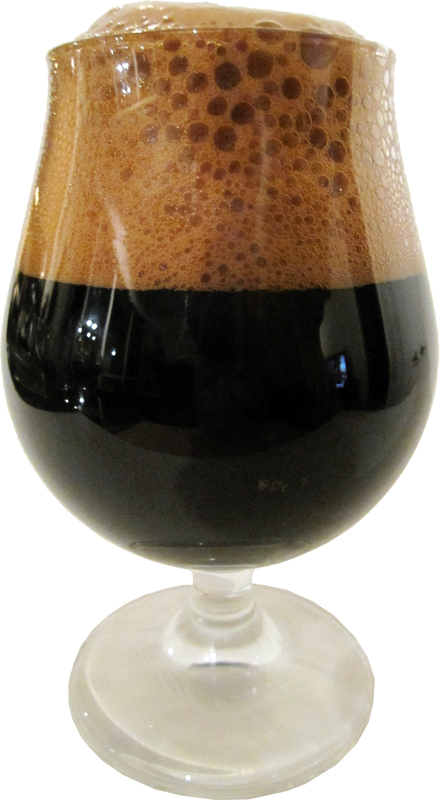 But what was also pleasing about this particular stout was the combination of grains – which included wheat, amaranth, quinoa, spelt and kamut in addition to Barley and oats – led to a very smooth taste and mouth feel. Hence, I give it a particularly high rating that I haven’t given to a stout since the introduction of Hoyne’s Voltage Espresso Stout. Onto the next tasting and the next HUB product! There are quite a few, and I’m not entirely sure about the prospects of finding them all up here, north of the 49th Parallel! Though it may seem like I’m late to the party with this beer, let me assure my readers that I’ve had a bottle of this in my possession for some time. After last year’s Saturnalia Gruit, I was both curious and hesitant to try it. 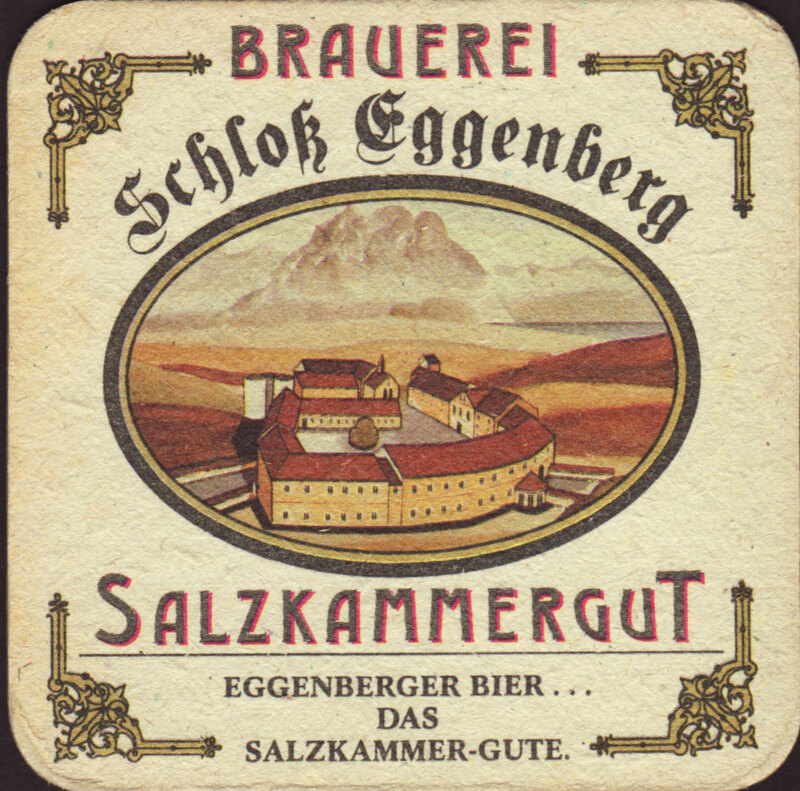 On the one hand, I wanted to sample another example of brewing that predates the Bavarian Purity Law. 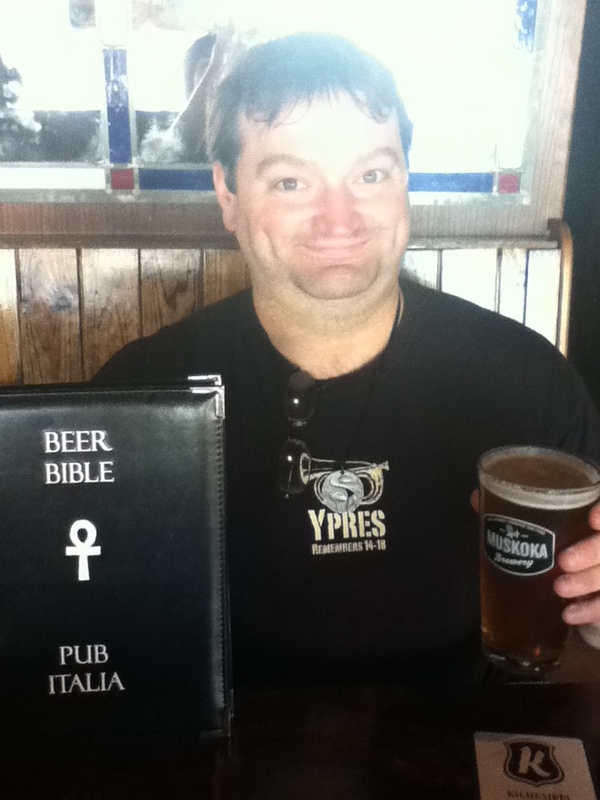 On the other, I was gearing up for a History of Beer class that I’ve been planning on teaching. As a seasonal limited release, this beer comes and goes, and I wanted to make sure I had at least one bottle in reserve before it went out of stock. Well, lucky for me, my local store has kept several bottles in reserve, so I grabbed some more and treated myself! Much like the Saturnalia, this beer is definitely for the experimentally minded who appreciate authenticity and examples of historic brewing. 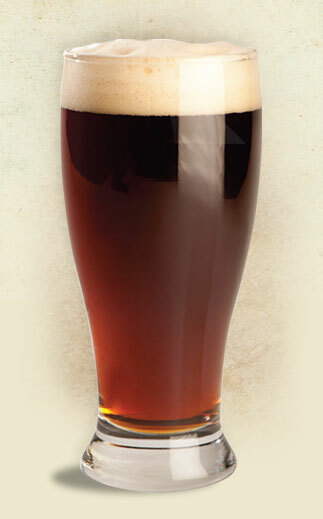 It pours a deep amber, is clear, and has relatively little foam or carbonation to speak of. The nose is sweet, fruity, and effervescent, calling to mind orchard fruit and apple cider. The flavor is consistent with this, being tangy, sweet, slightly sour, and quite fruity. If one were not informed in advance what this brew is, they might very assume that it was a dry cider flavored with apricots, plums and sour cherries. 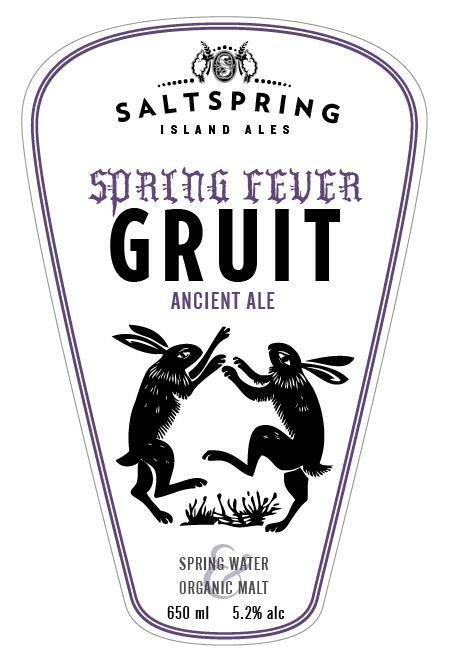 Now that I’ve got a bottle of gruit beer safe and secure, and had a chance to sample it thoroughly, I’m really looking forward to that beer class. Call me a dunce for not buying two bottles in advance, but after thirteen other samples, providing others with a comprehensive education of the history of beer can get expensive!